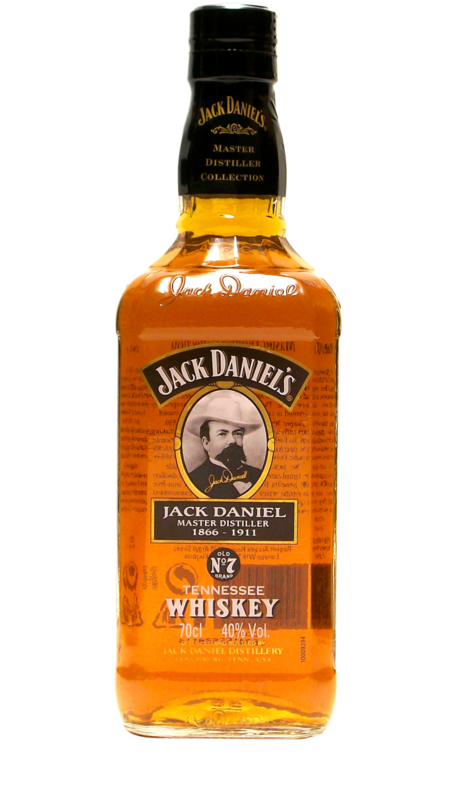 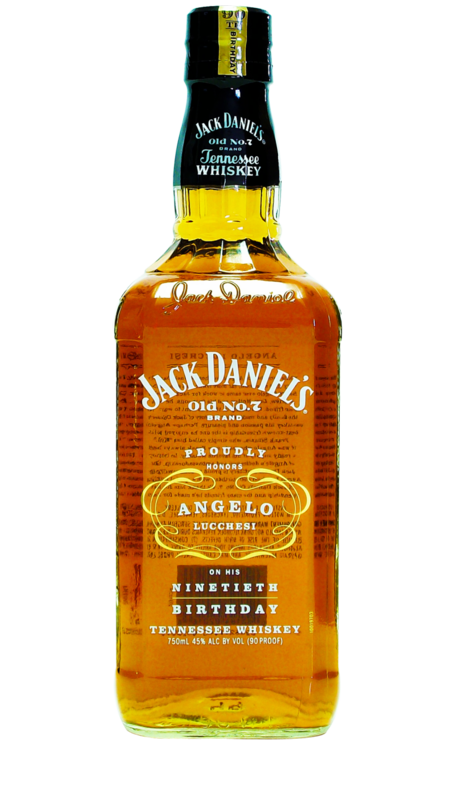 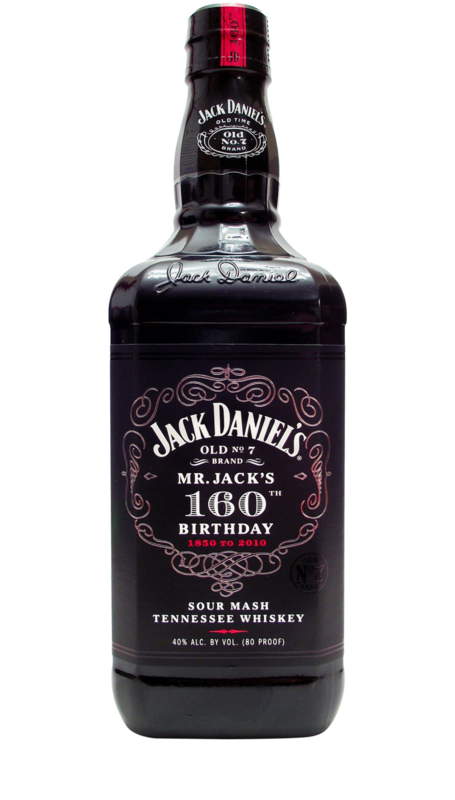 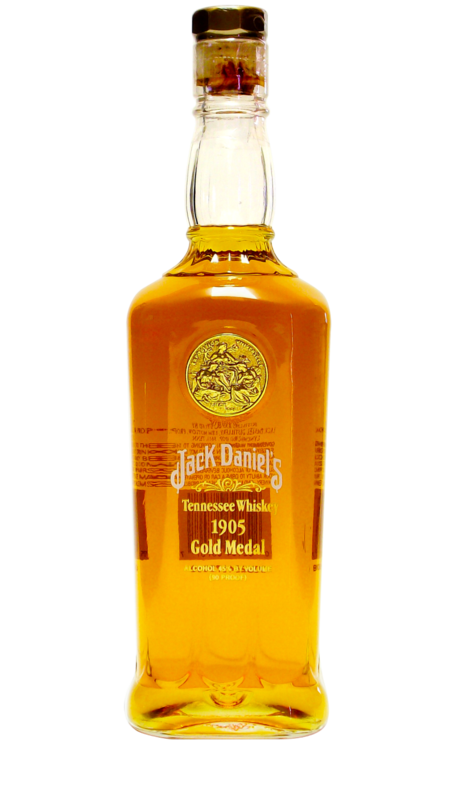 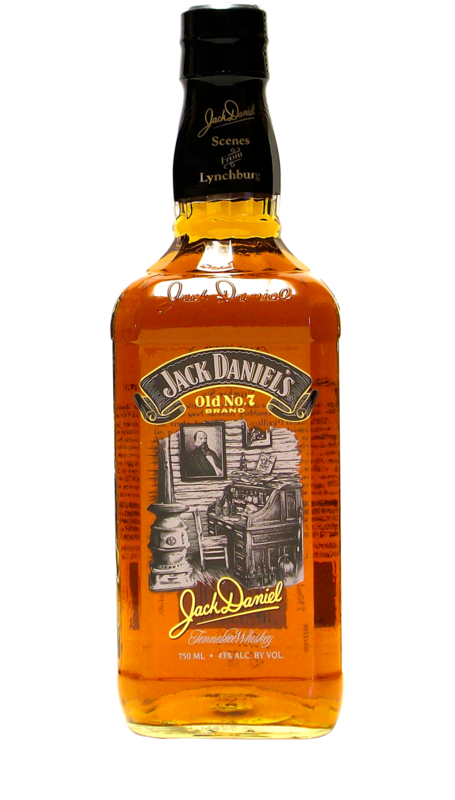 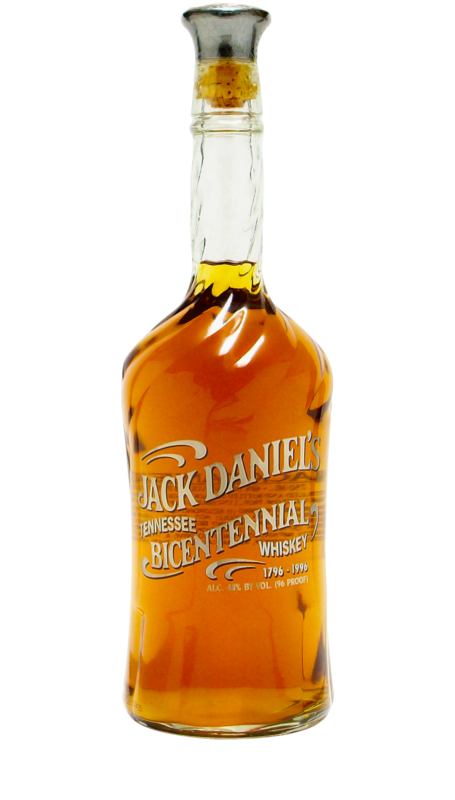 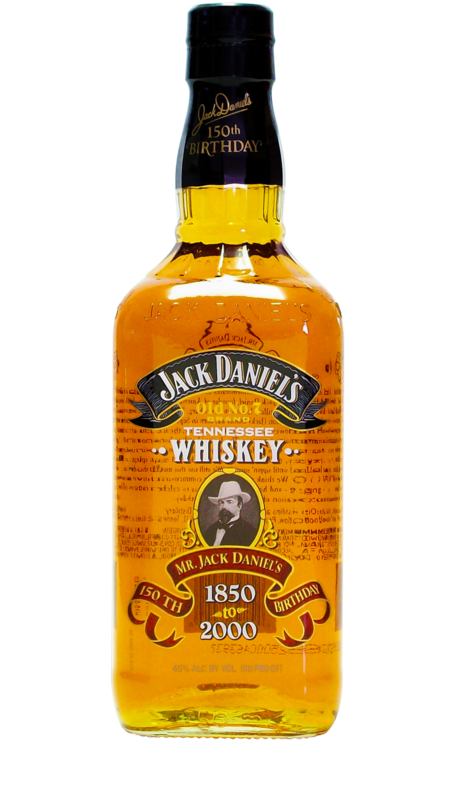 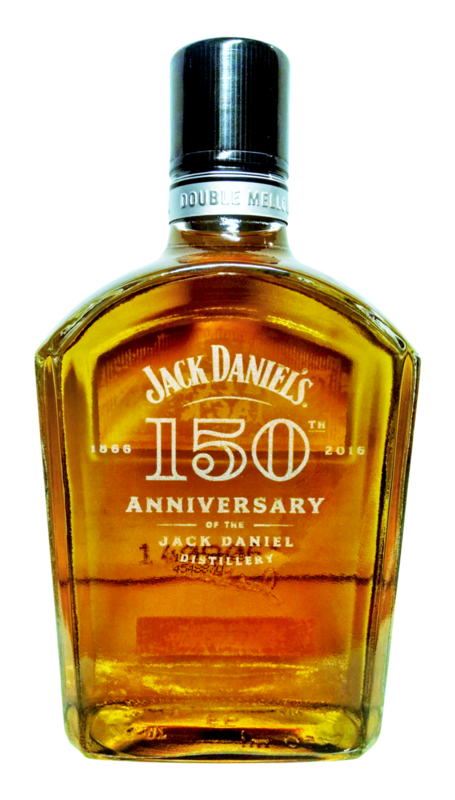 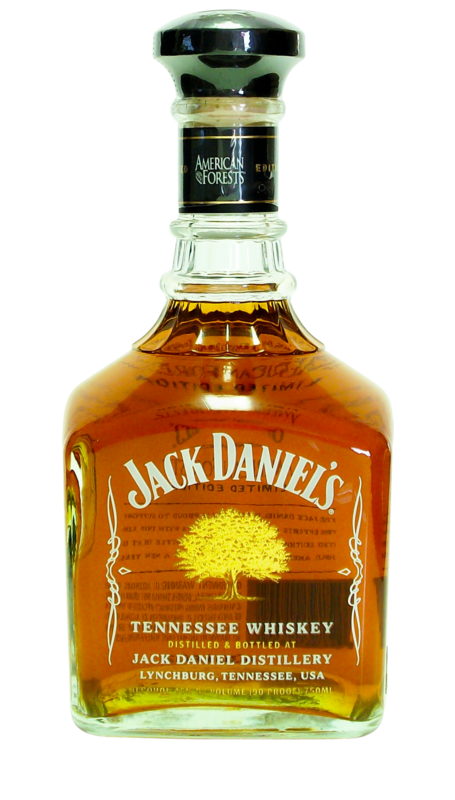 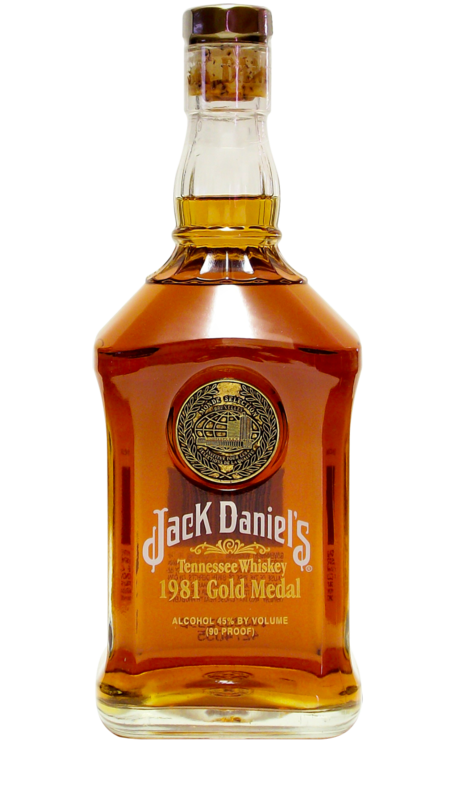 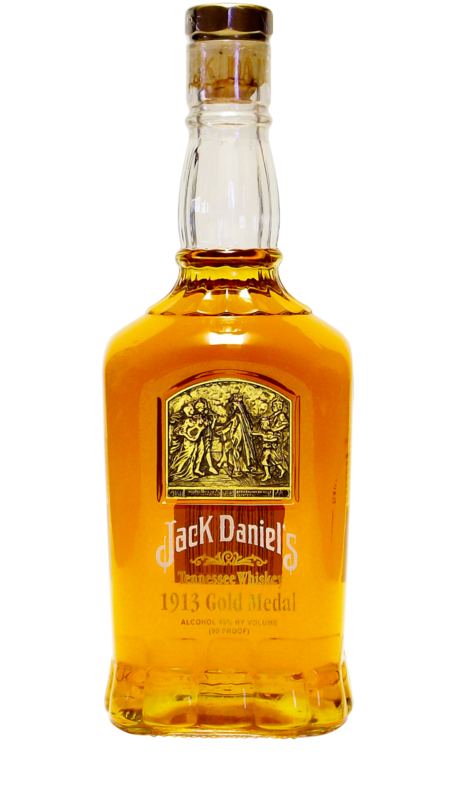 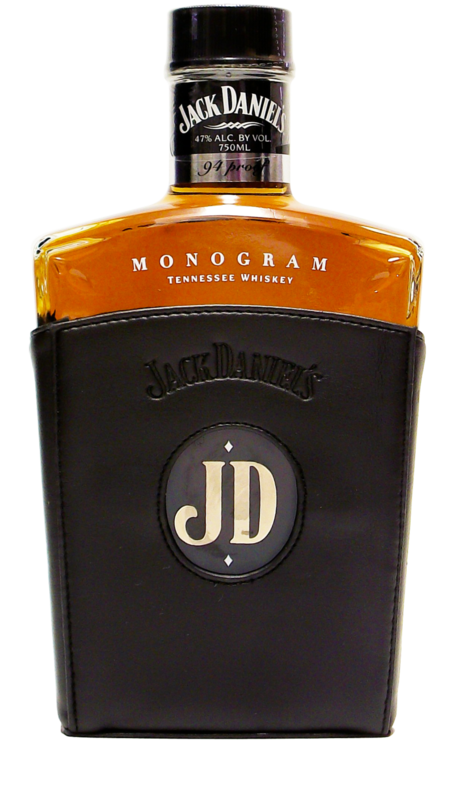 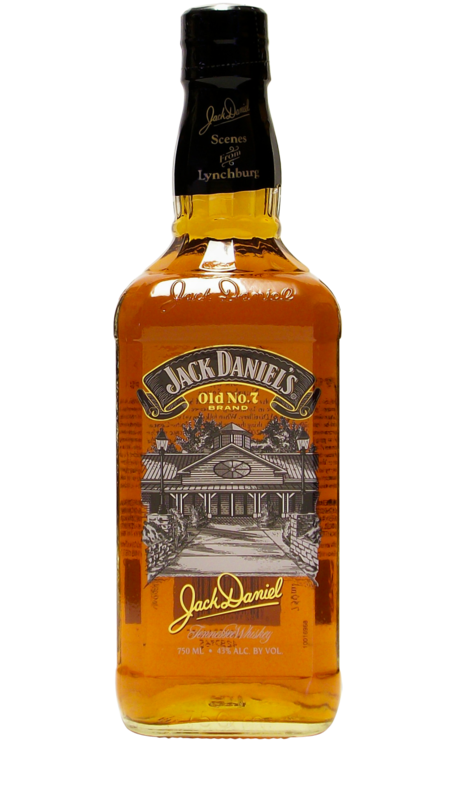 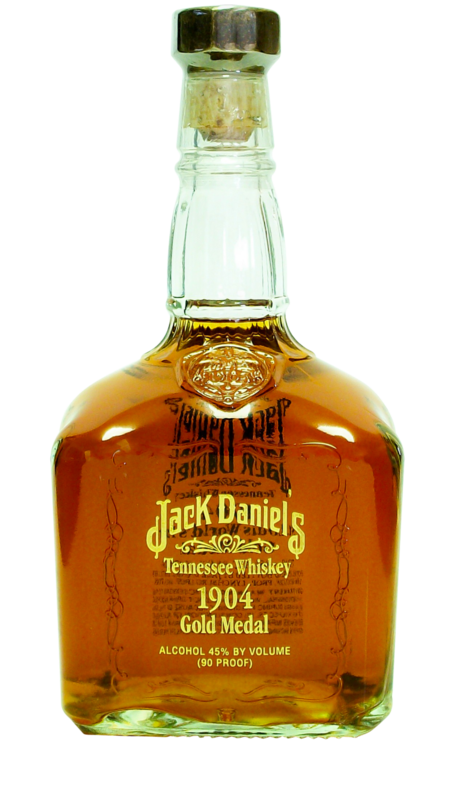 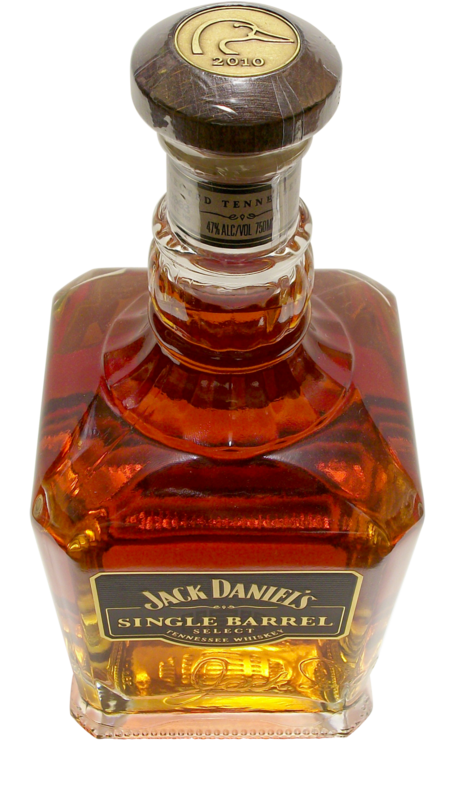 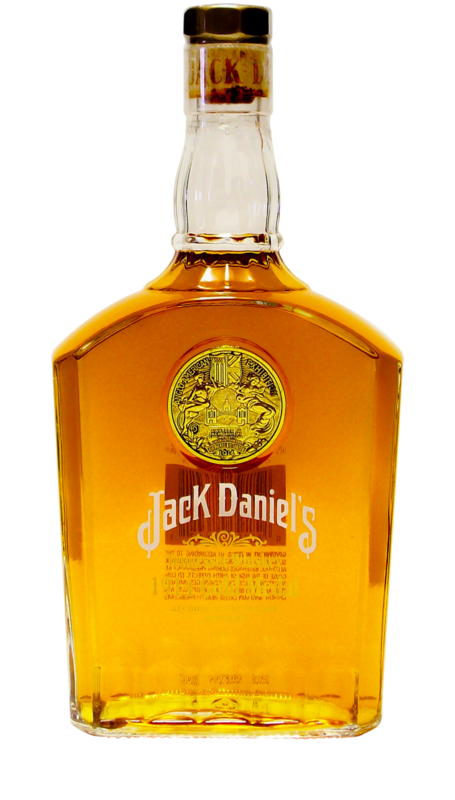 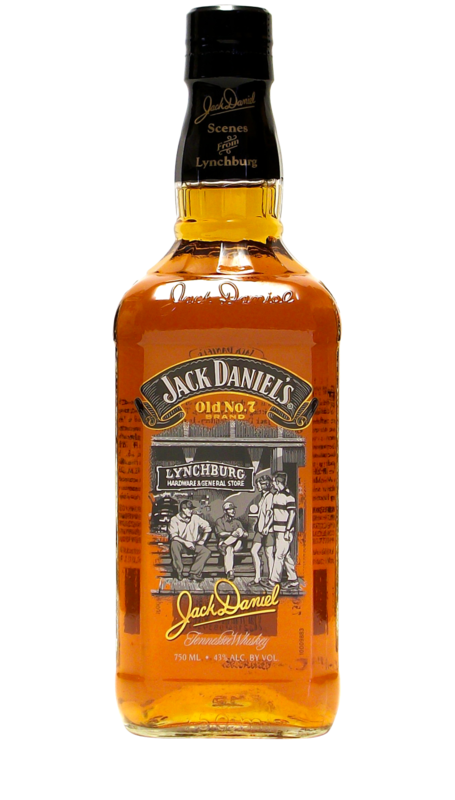 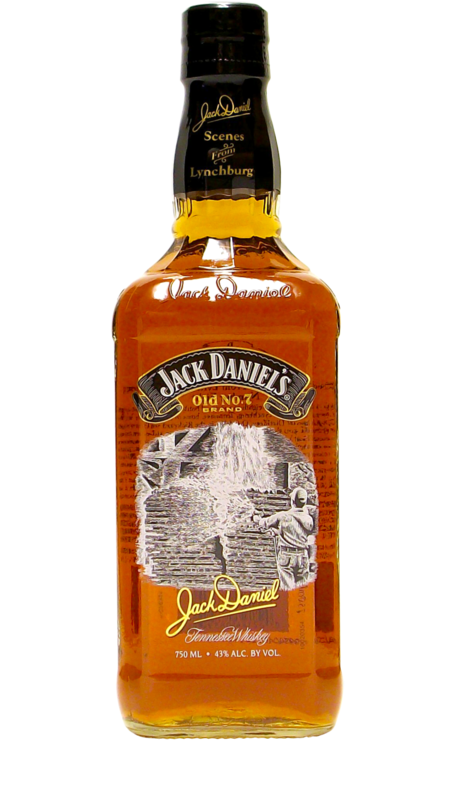 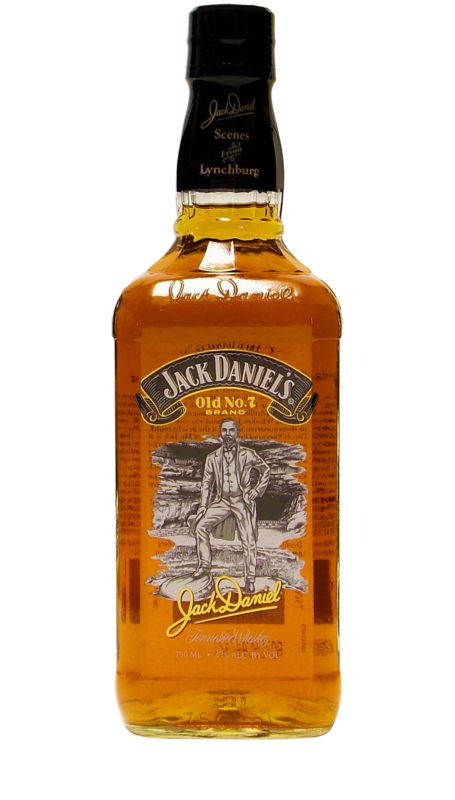 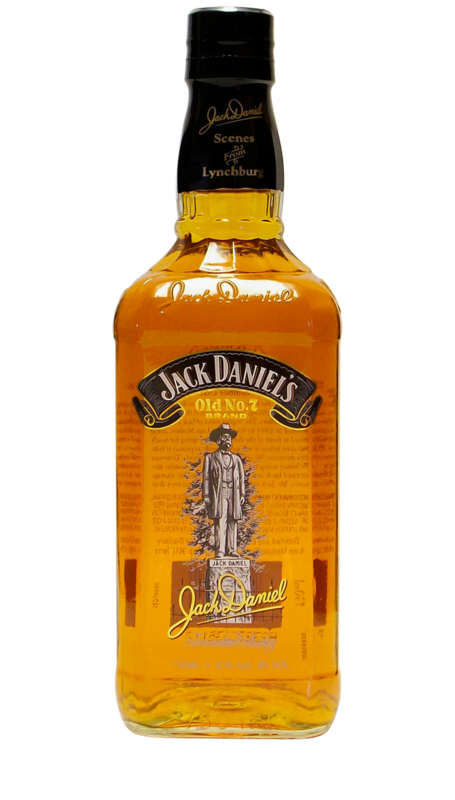 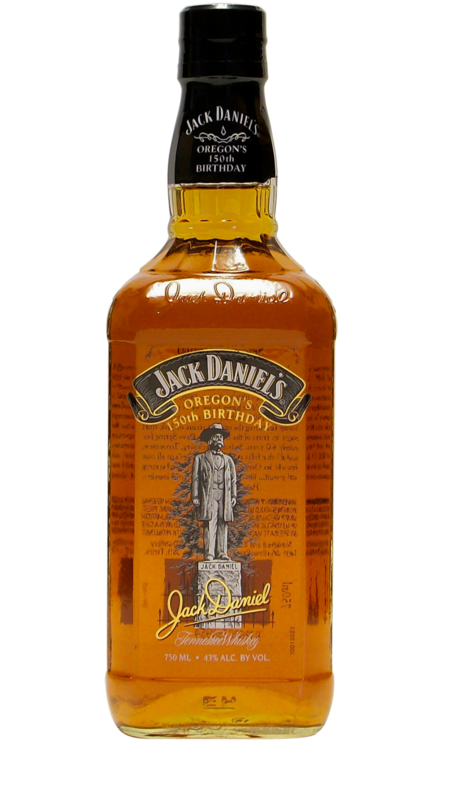 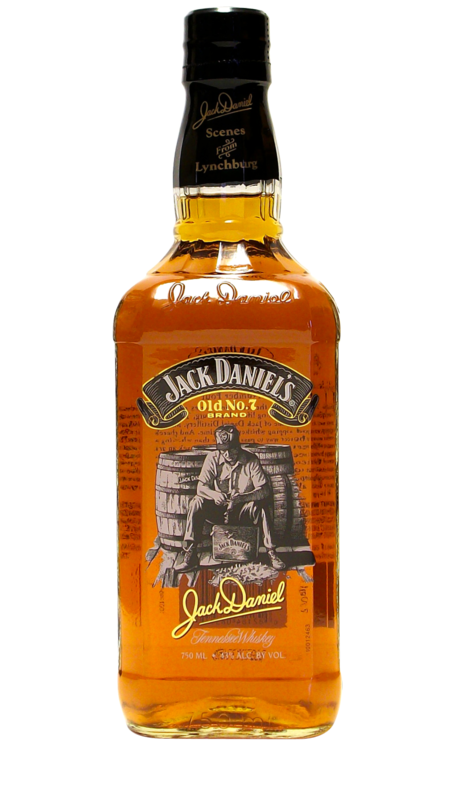 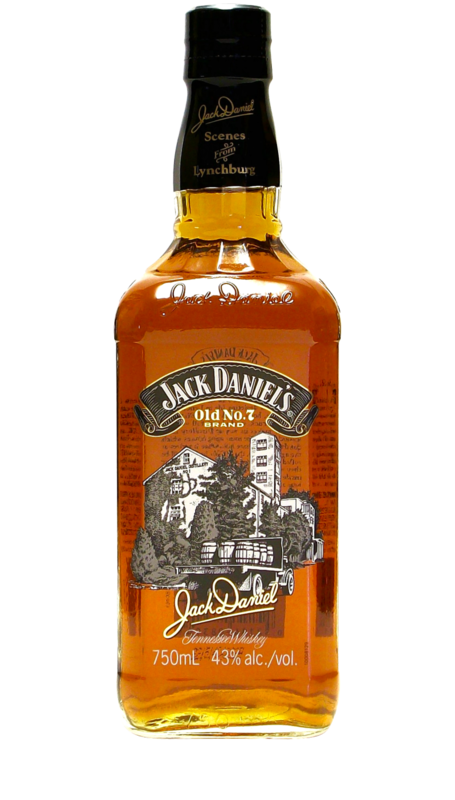 In 1913 Jack Daniel’s entered another whiskey competition, this time in Ghent, Belgium. 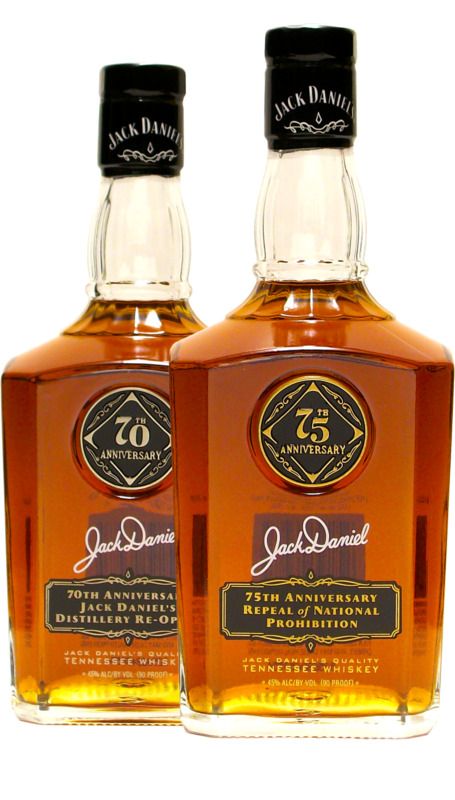 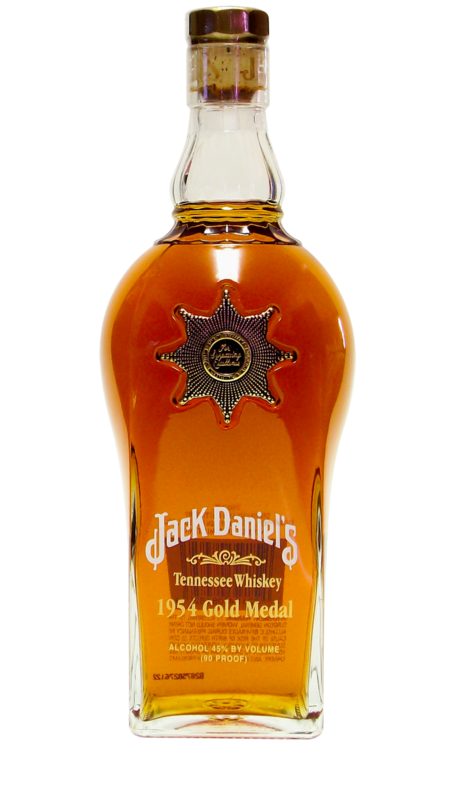 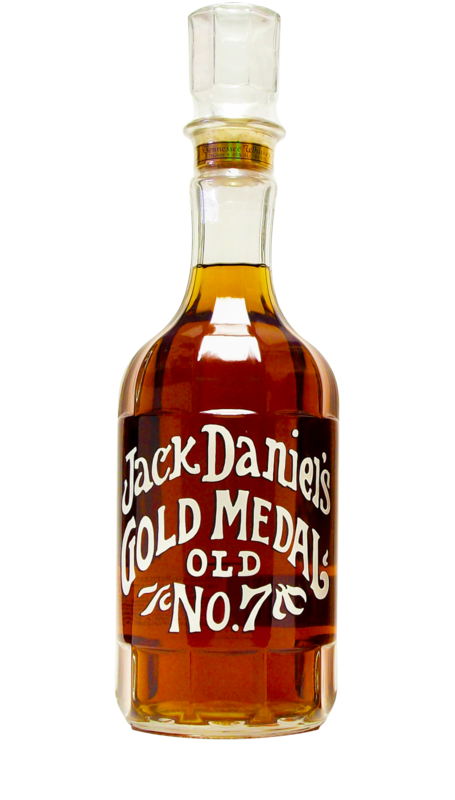 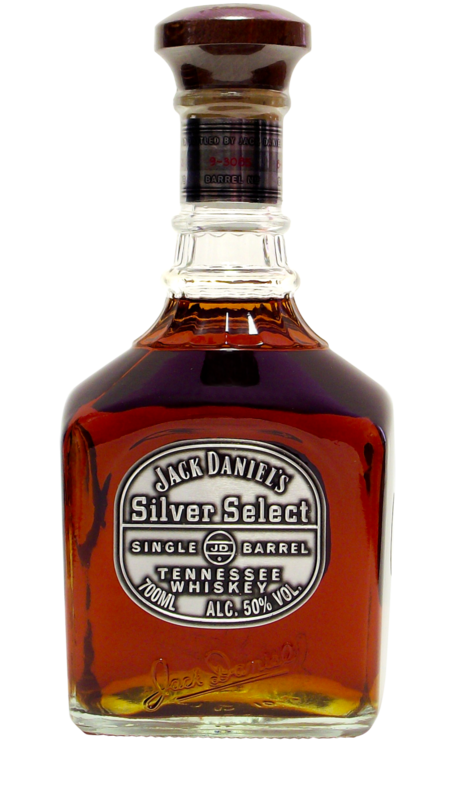 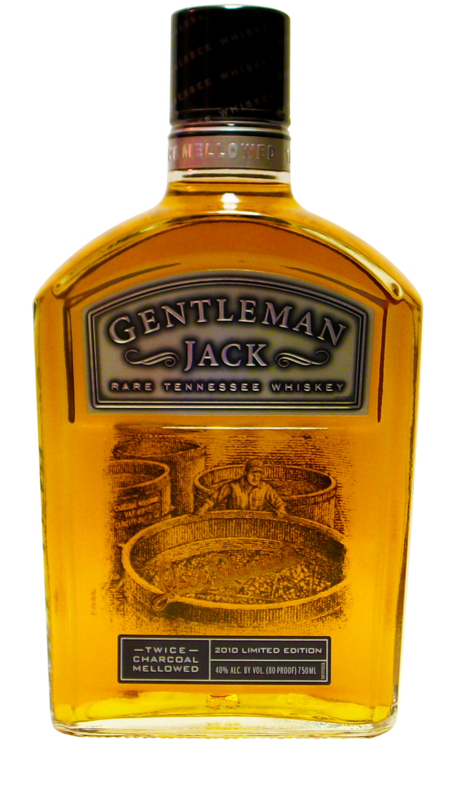 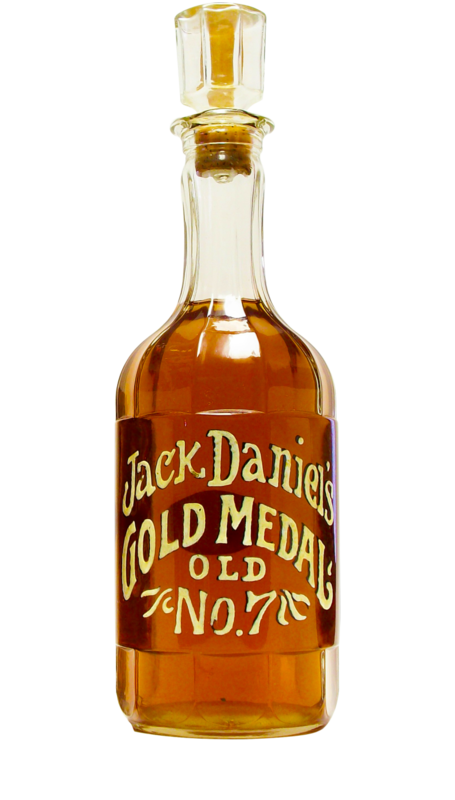 Although Jack was no longer there to represent his whiskey, the Distillery still walked away with another gold medal. 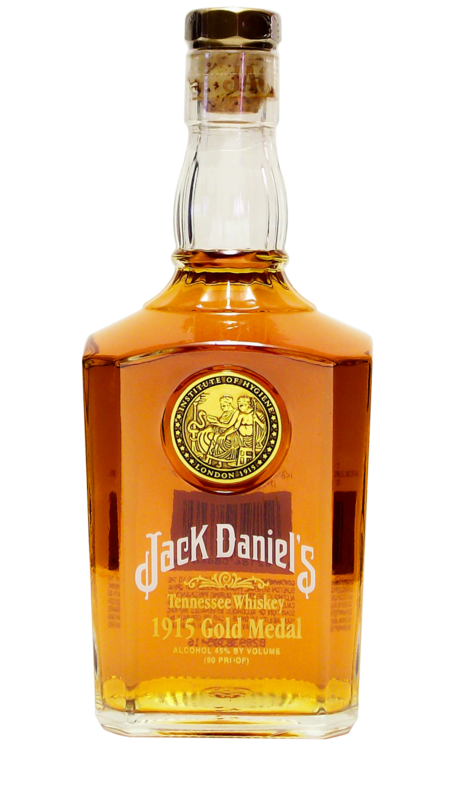 This bottle commemorates that achievement.